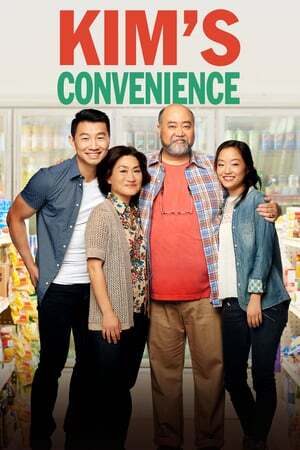 Series Description: Kim's Convenience tells the funny and heartfelt story of the Kim family. 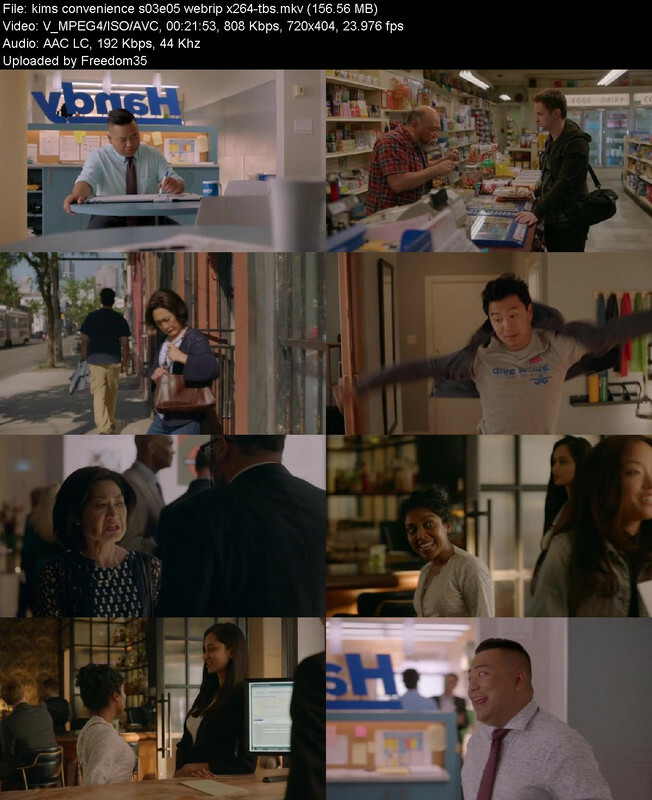 Mr. and Mrs. Kim are Korean Canadian convenience store owners who have worked hard to give their now-twenty-something children, Janet and Jung, a better life in Canada. This single camera comedy finds laughter in the trials of running a literal 'Mom and Pop' shop while raising kids in a culture not quite your own.